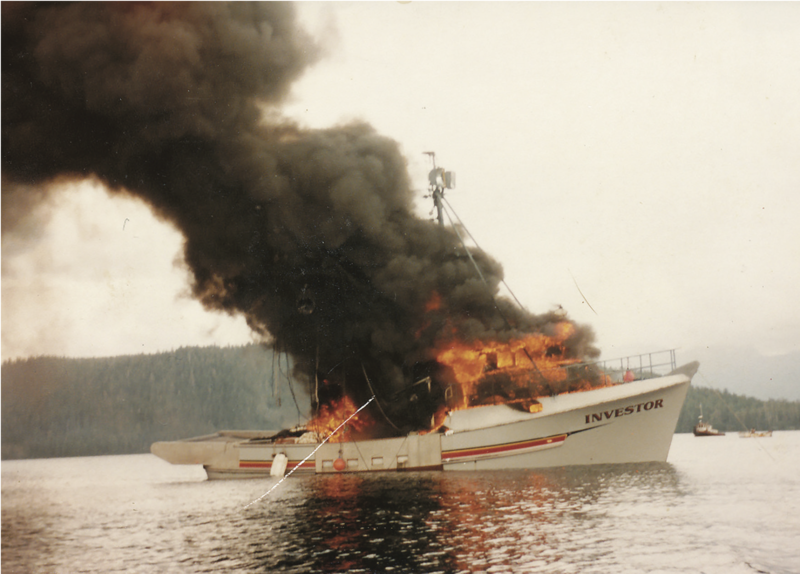 On Tuesday, September 7, 1982, a boat fire was reported in the remote village of Craig, Alaska, 60 miles due west of Ketchikan. What looked like a fairly routine arson quickly turned gruesome. Troopers initially found four bodies. Four others, all crewmen on the purse seiner Investor, were missing. As 1982 turned to 1983, more victims were identified, but three remained unaccounted for: crewmen Chris Heyman and Dean Moon, and the skipper’s young son Johnny. Months into the investigation, the killer was still elusive. The case still unsolved. On Monday, April 18, 1983, the troopers received a phone call. The caller wanted to know the addresses for relatives of Chris Heyman and Johnny Coulthurst. The Alaska State Trooper dispatcher in Anchorage knew it was important and turned the caller over to a corporal. The corporal kept the man on the phone for twenty minutes, asking for information, trying to get a trace on the call. The longer the call went on, the more the caller revealed. 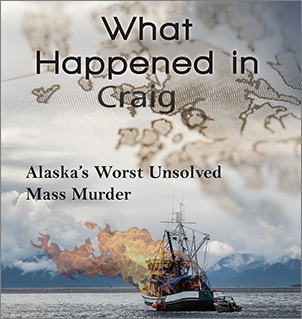 He seemed to know a great deal about the Investor crime scene in Craig. He seemed to know too much. Even knew the positions of some of the bodies. And he made some fairly telling claims. He claimed, for instance, that Johnny Coulthurst was still alive. Claimed that Chris Heyman was still alive. Claimed that he had helped Heyman and the young Coulthurst escape Craig after the murders. 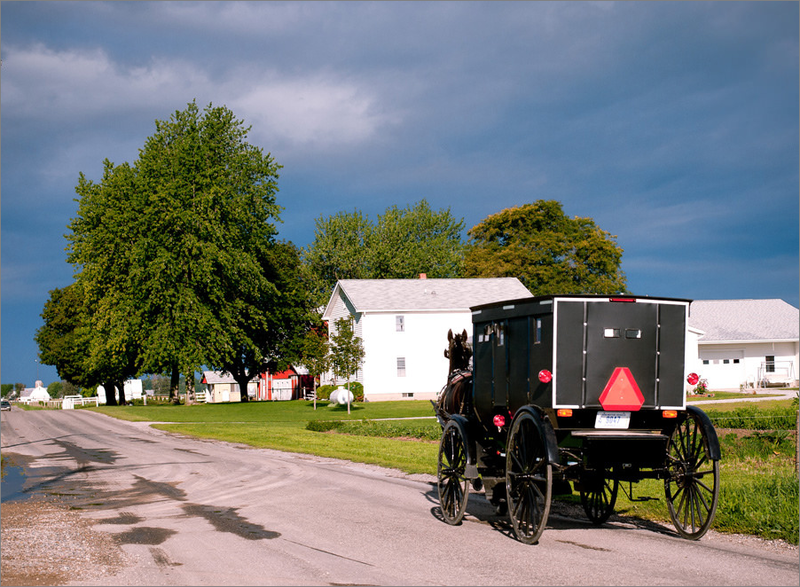 The trace on the phone call placed it in Goshen, Indiana, a town just outside Elkhart. After several hurried meetings, and a call to Goshen police, the troopers went before the Superior Court in Anchorage and asked for a secret warrant of arrest. The warrant charged John Doe, also known as Michael Jennings — the name he gave troopers — with kidnapping Johnny Coulthurst. To accomodate those contradictory needs, Trooper Sergeant Jim Stogsdill was pulled off narcotics and sent to Indiana. Accompanying him was Sergeant Glenn Flothe. Meeting them in Chicago was Sergeant Roy Holland of the trooper’s Seattle office.